Who is the South? What is the South? Where is the South? Join a curated diverse group of Southern playwrights whose work reflects the ever-evolving narrative of the South. 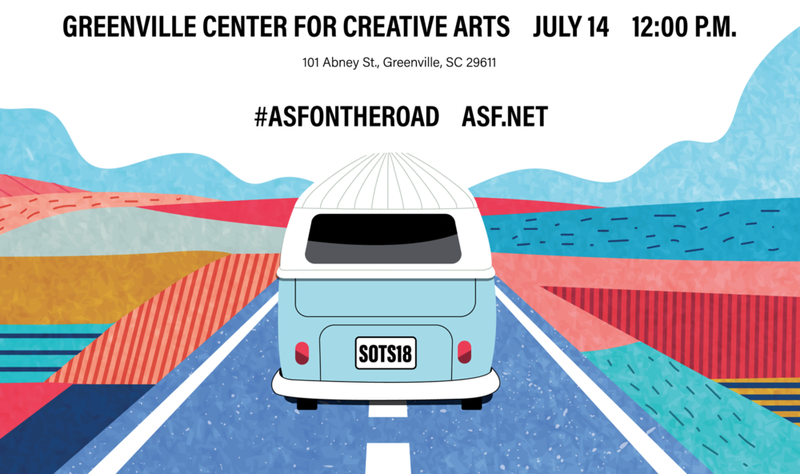 The panel includes Greenville Fine Arts Center faculty member David Lee Nelson and is at the Greenville Center for Creative Arts. This free community event is Saturday, July 14 at 12 noon. Visit http://asf.net/project/state-of-the-south/ for more details.